Grady Sizmore — will he be joining the Phillies soon? This morning’s Inquirer quoted Jonathon Papelbon and the paper came to the conclusion that he wants to leave and play for a contender — not a team ten games out. I read the quotes several times and came to a different conclusion: Papelbon was giving Junior a message: The season isn’t over yet. Okay, here’s what he said: “Some guys want to stay on a losing team? That’s mind-boggling to me. I think it’s a no brainer. “You know, I came here for a reason…and I say that because I’m with a group of guys in the bullpen that can do very special things in the future. I’ve been waiting for that, you know what I mean? I think he’s saying what I’ve been saying all season: The club needs one or two players to get back in this thing. 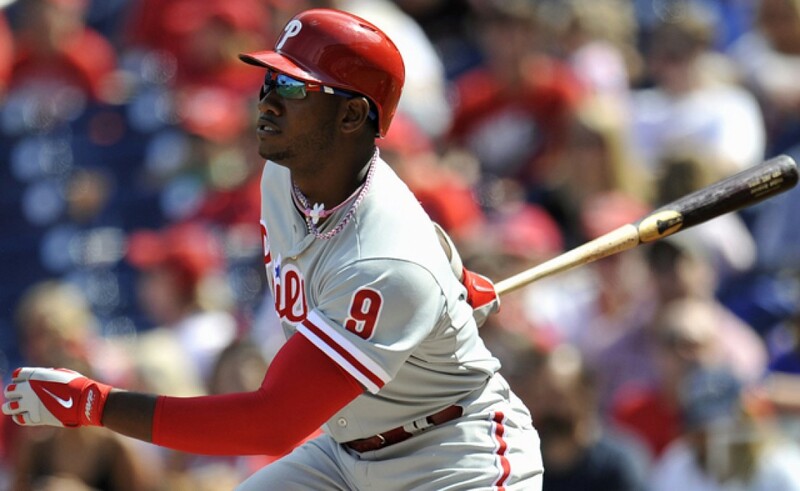 Is Dom Brown ready to lead? Ten games back — lots of clubs come back from ten games back. It’s not impossible and this team has good players. Like Papelbon and he’s tired of losing! 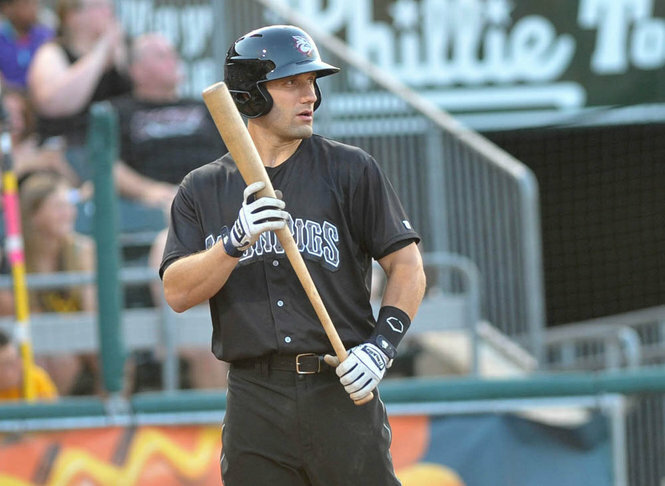 Grady Sizemore, hitting .289 at Lehigh Valley, is one. Darin Ruf , on his way back from the DL — could be two. Perhaps a trade here and there before the deadline could shore up this team for a second half run. Can he have a great second half? Utley is finding his stroke. Then Dom Brown comes alive to be the Dom Brown he was last May. Wouldn’t that be nice? Utley goes on a tear. Howard finds his power stroke. Lee returns healthy and strong. Chooch comes back and has a strong second half. Ron, wake up, wake up! Lookit, anything’s possible. You know, the mother of all cure-alls. Note: Got lots of comments about my thoughts on firing Sandberg. Most said Amaro is the one who should be fired, not Sandberg. Mr. Terry has a new post and Dr. Seuss doesn’t mind! New blog: Mr. Ron’s Neighborhood. 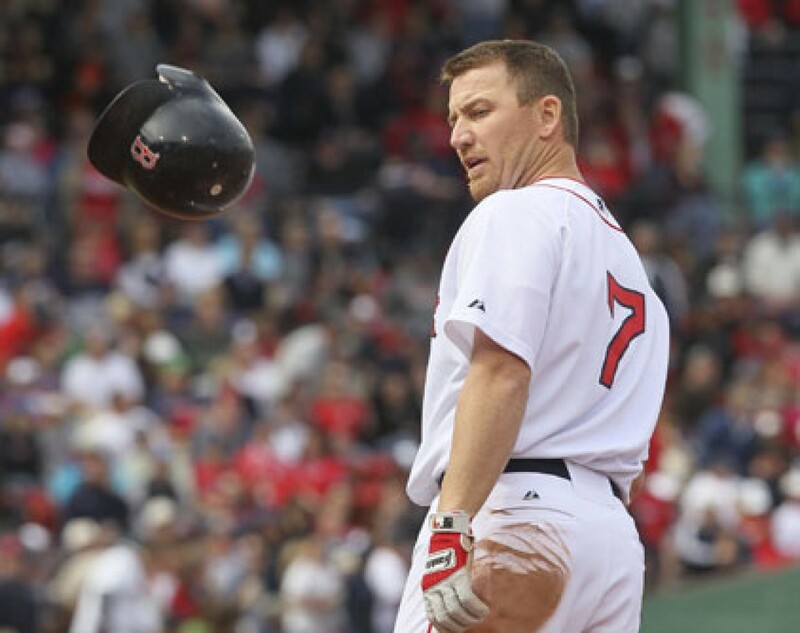 Tags: games, Grady Sizemore, Grady Sizmore, Jonathon Papelbon, Papelbon, Phillies | Permalink. Please vote again for Caroline — see at end of booing story!